Collect the entire Universe! 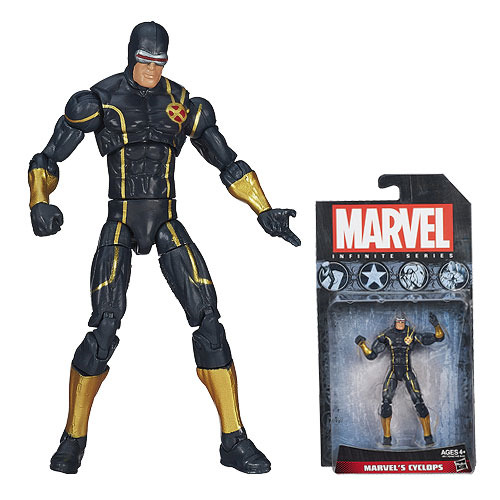 The Infinite Series Cyclops 3 3/4-Inch Action Figure is ready to be posed and fight for what's right - or what's wrong! Ages 4 and up. Scott Summers is ready to attack evil mutants with an optic blast!